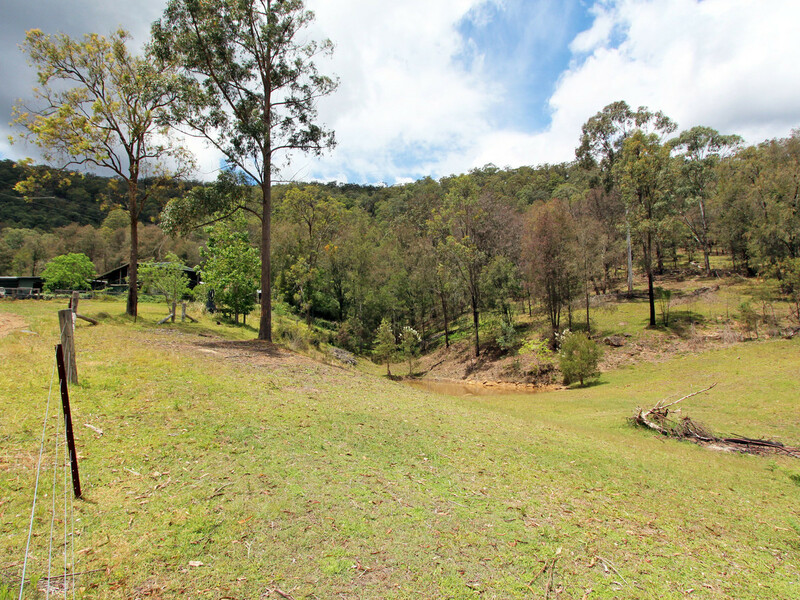 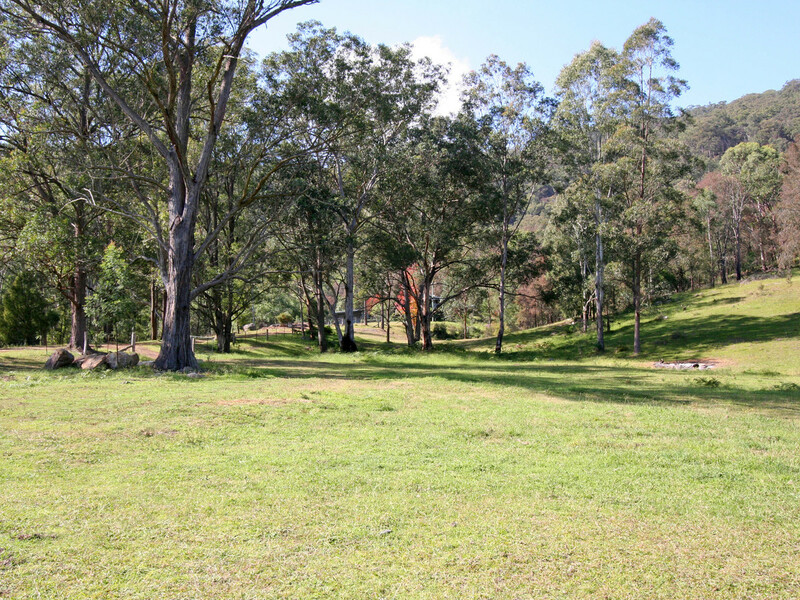 Adjoining the Corrabare State Forest, this delightful lifestyle property of approximately 25 acres is privately nestled in a stunning valley. 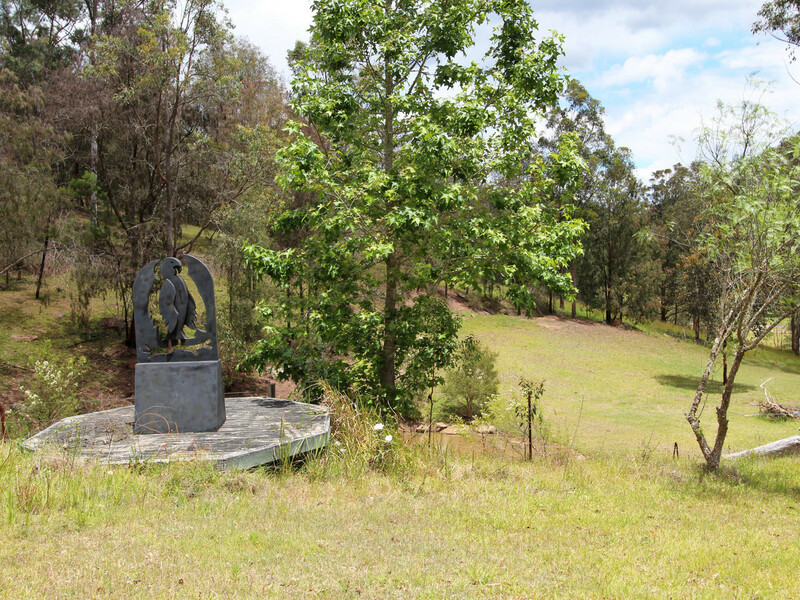 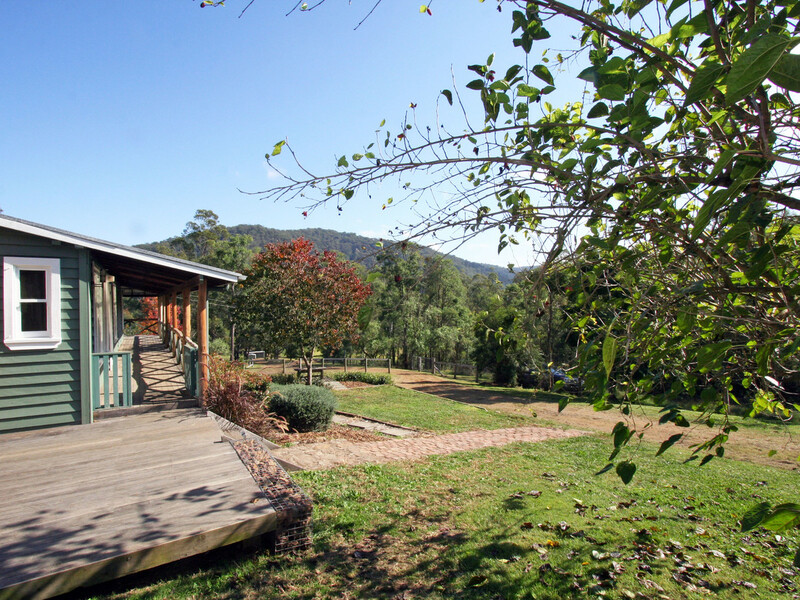 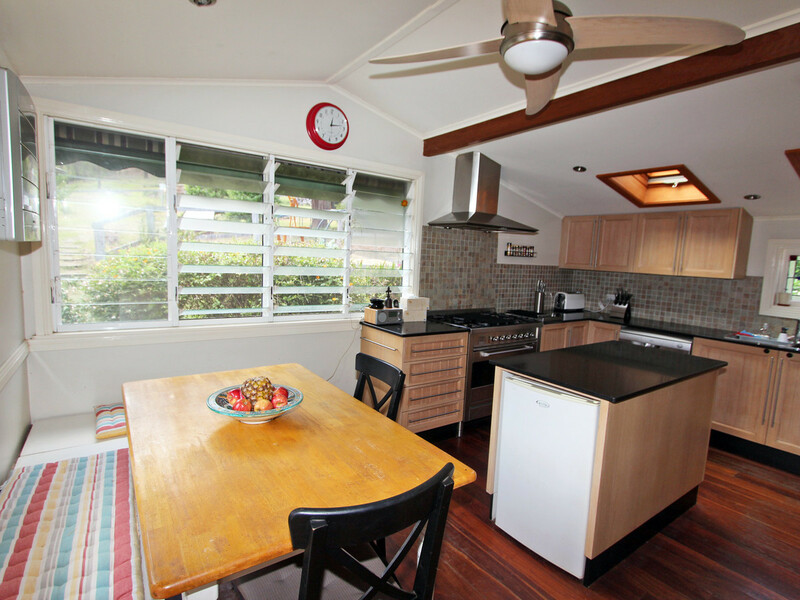 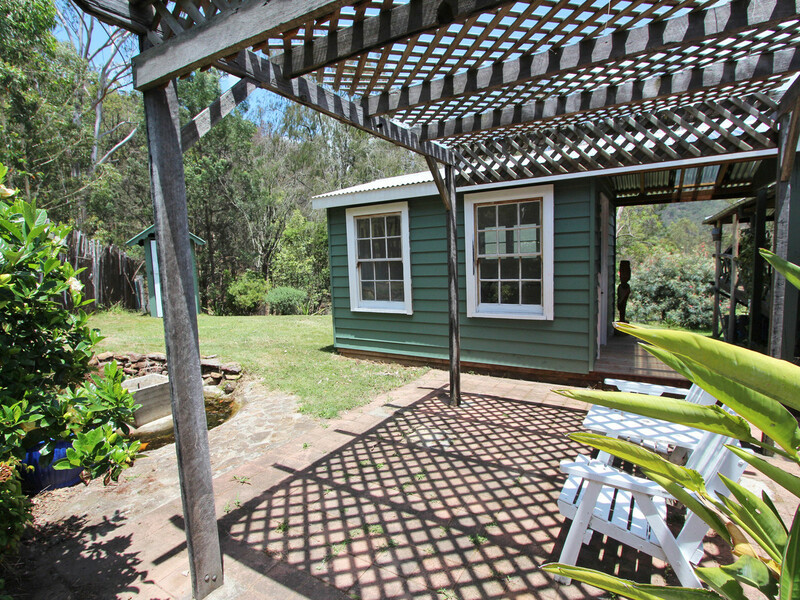 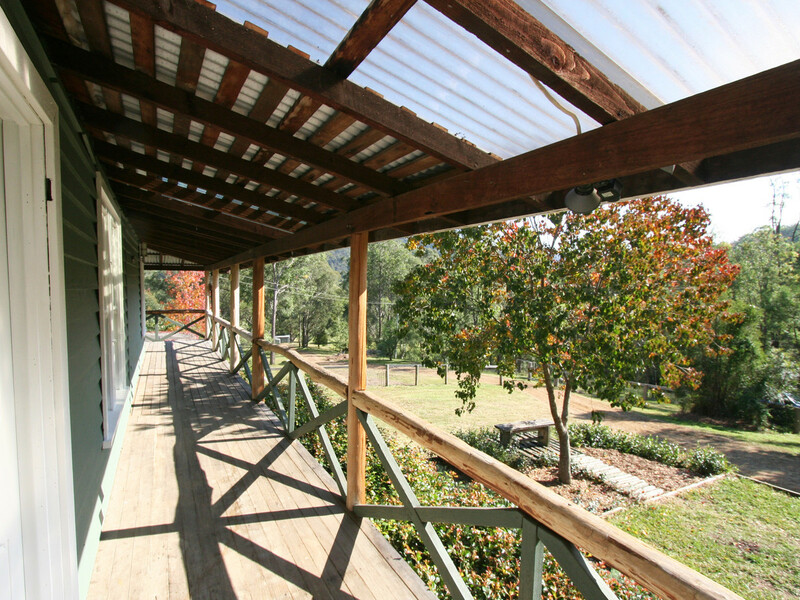 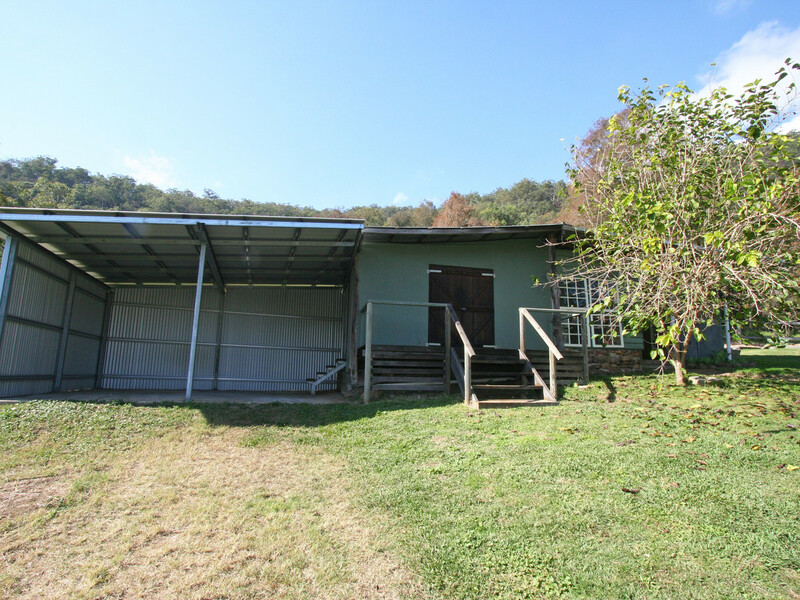 Approximately 10 minutes from the historic tourist village of Wollombi and around 20 minutes to Pokolbin’s and Lovedale’s wine/tourist regions, the property is ideally placed for a weekend retreat or permanent family home. 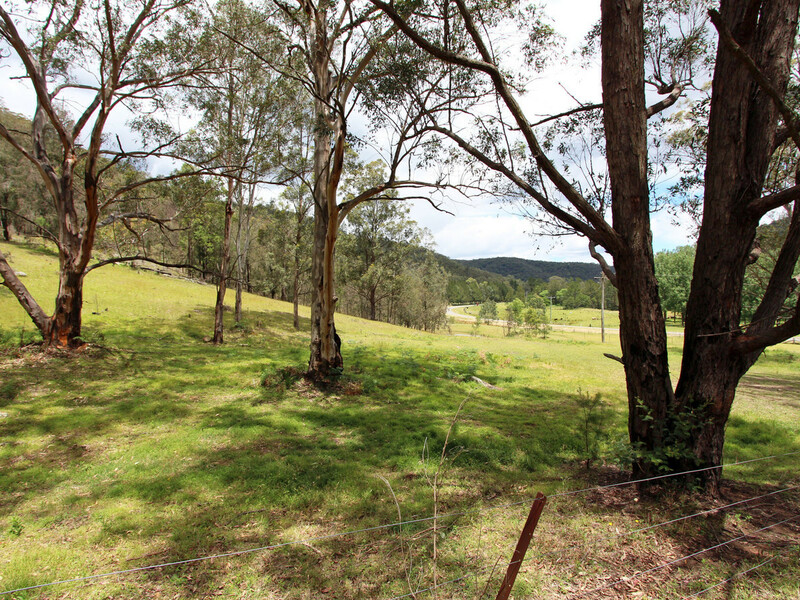 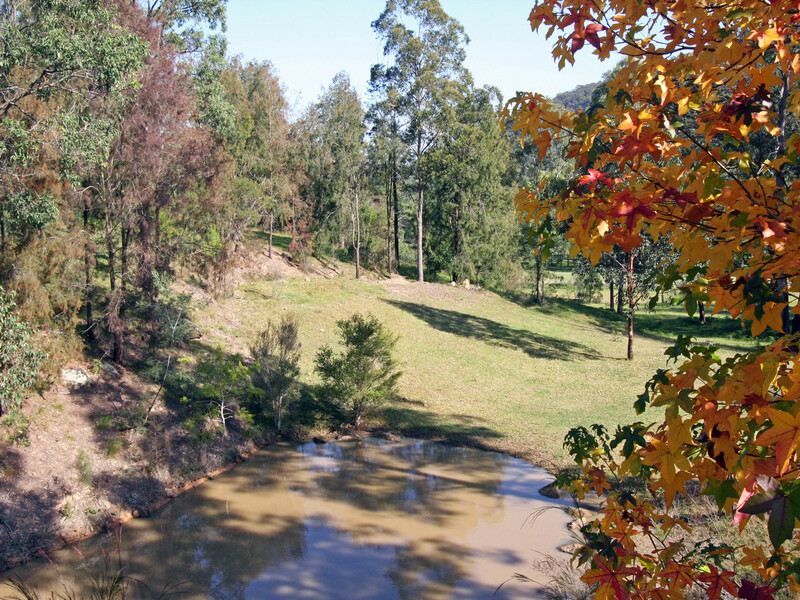 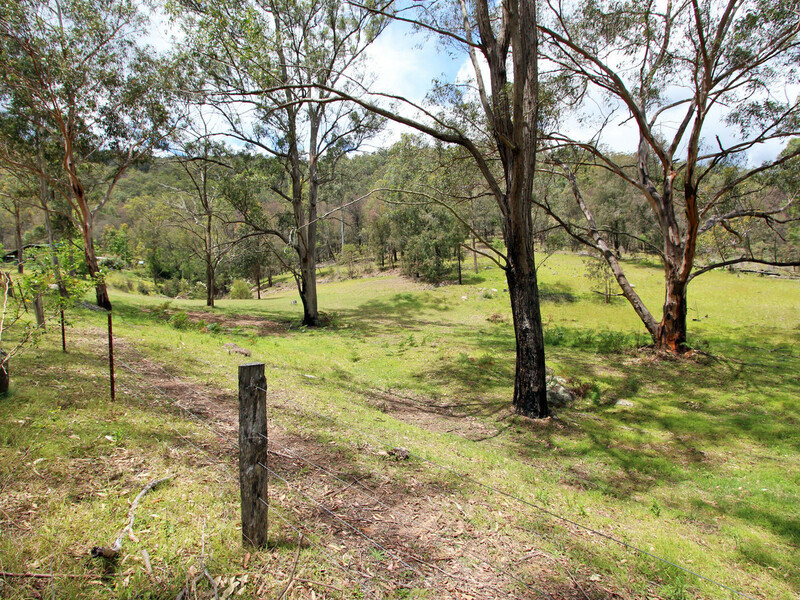 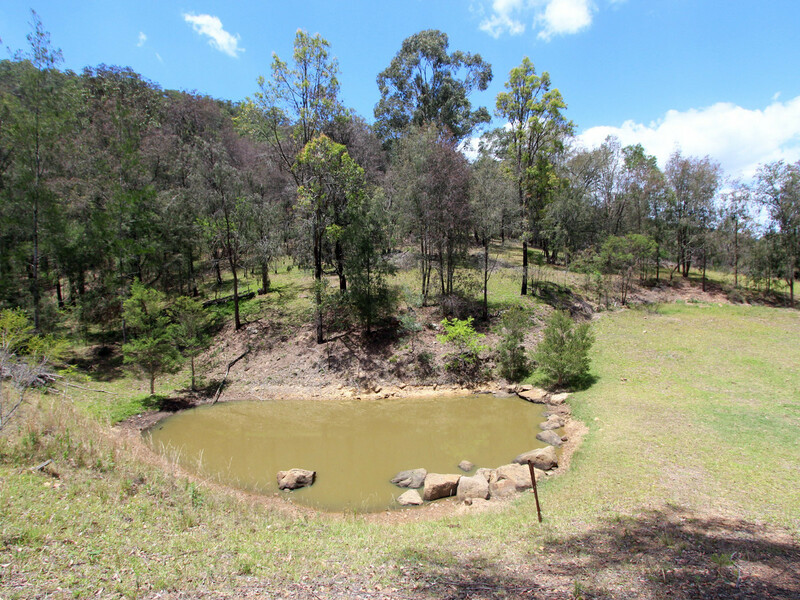 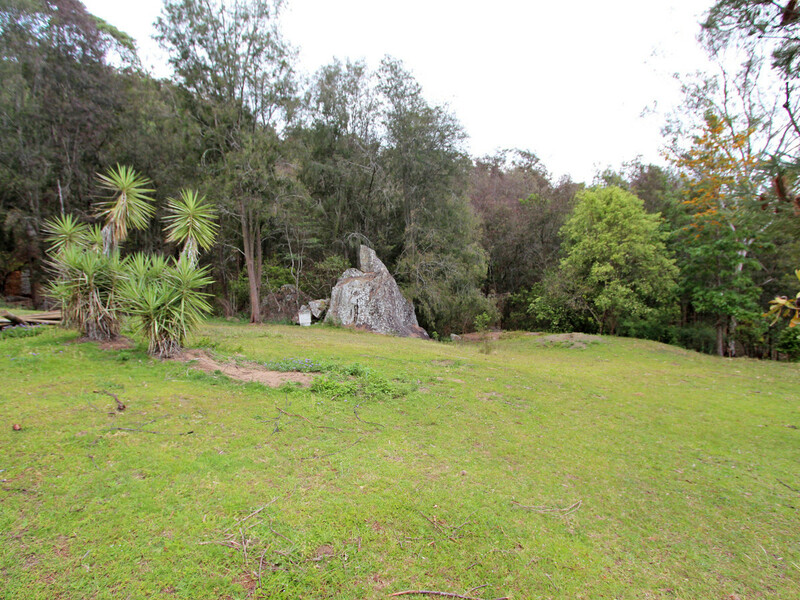 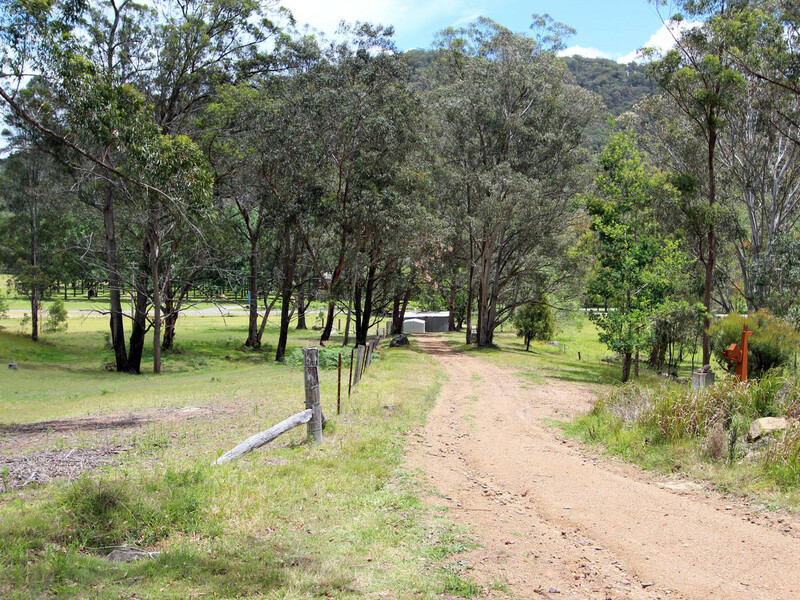 Ideal for bushwalking, trail riding, exploring or relaxing and listening to the sounds of the country, the property is a mix of fertile paddocks and lightly timbered country with 3 dams, 2 stocked with Yabbies, fenced paddocks and a machinery shed – which could be a shelter and feed shed. 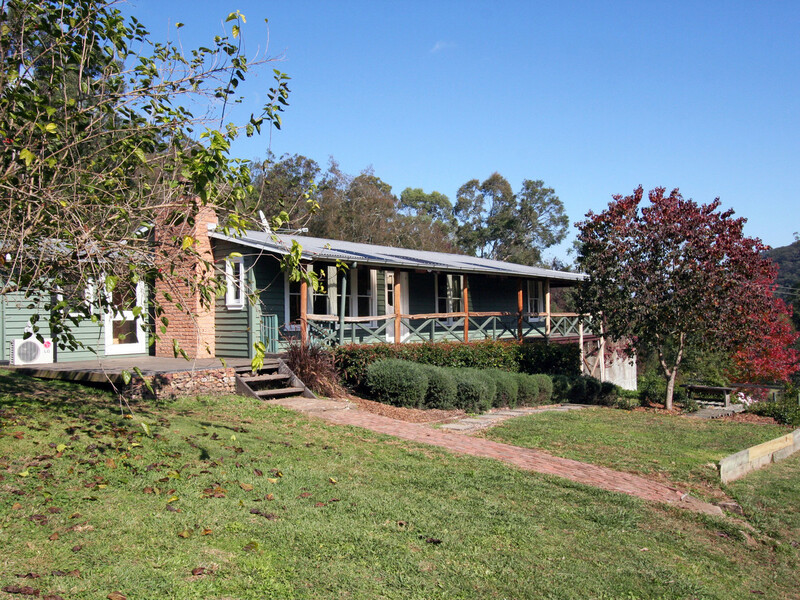 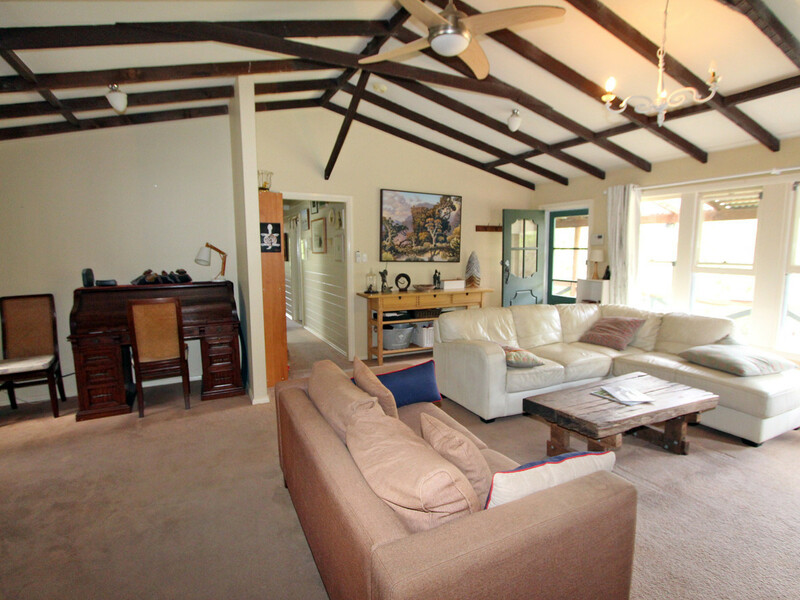 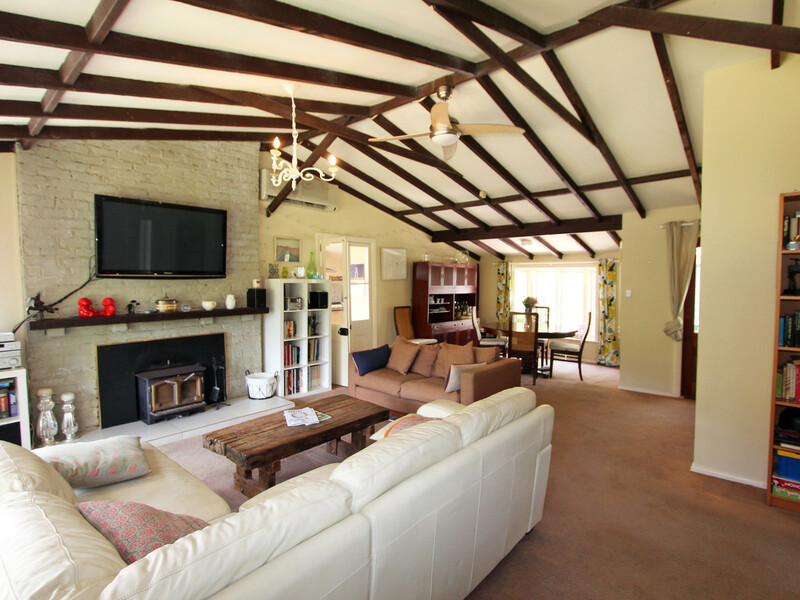 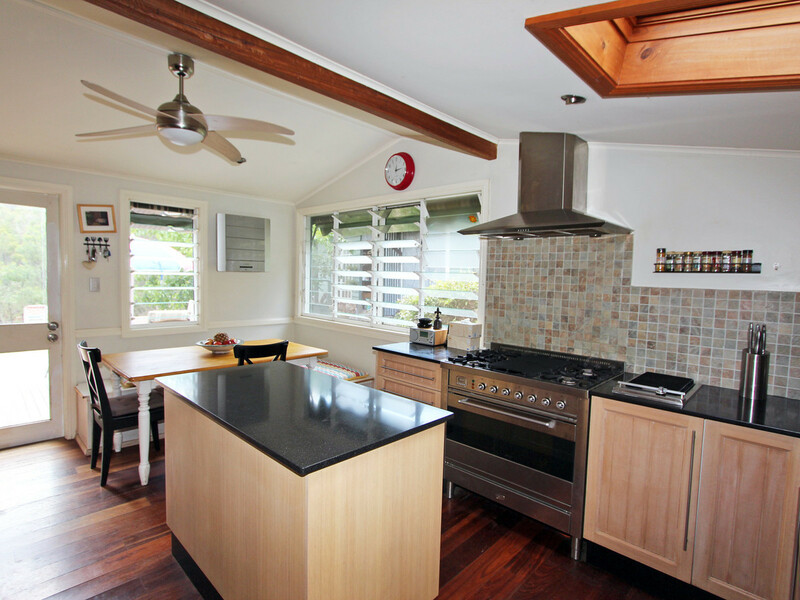 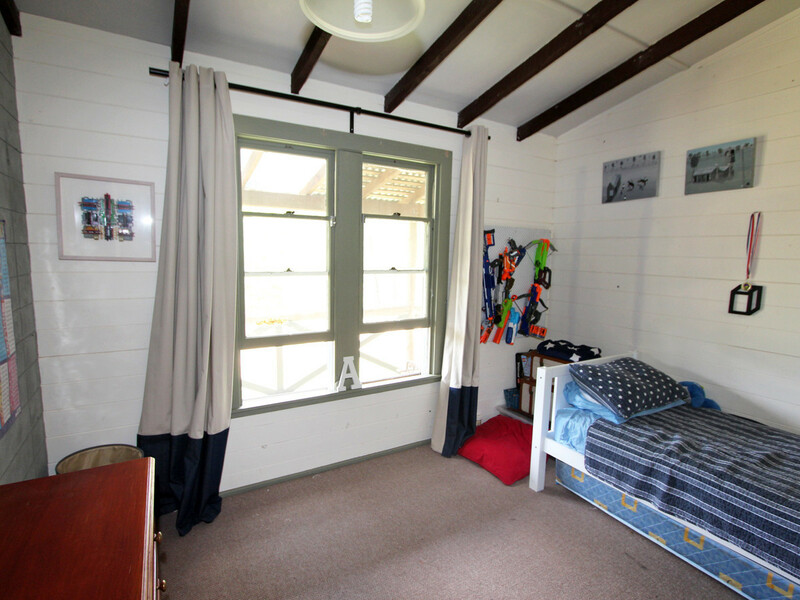 The timber country home is rustic and inviting, with renovated kitchen and bathroom, open plan living and dining with combustion fire, vaulted ceilings, air conditioning, ceiling fans, spacious bedrooms and a wrap-around verandah – the ideal place to enjoy your picturesque surrounds. 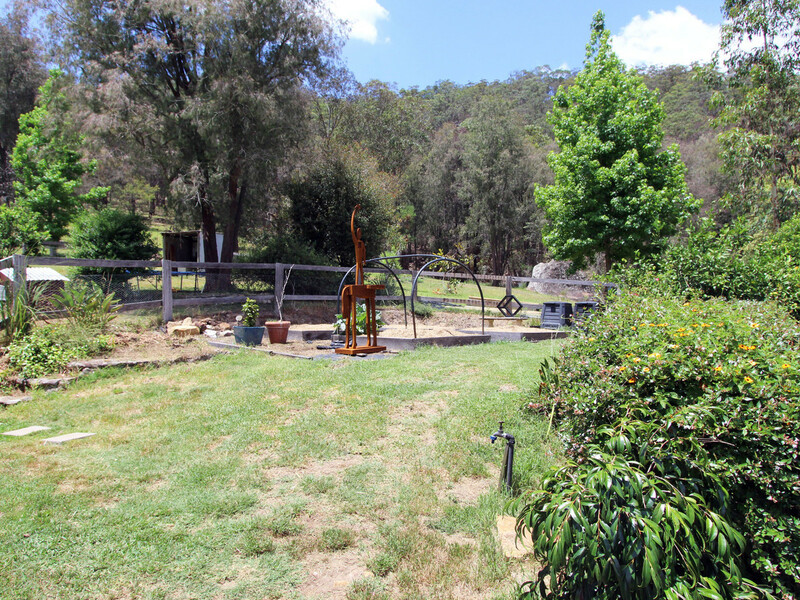 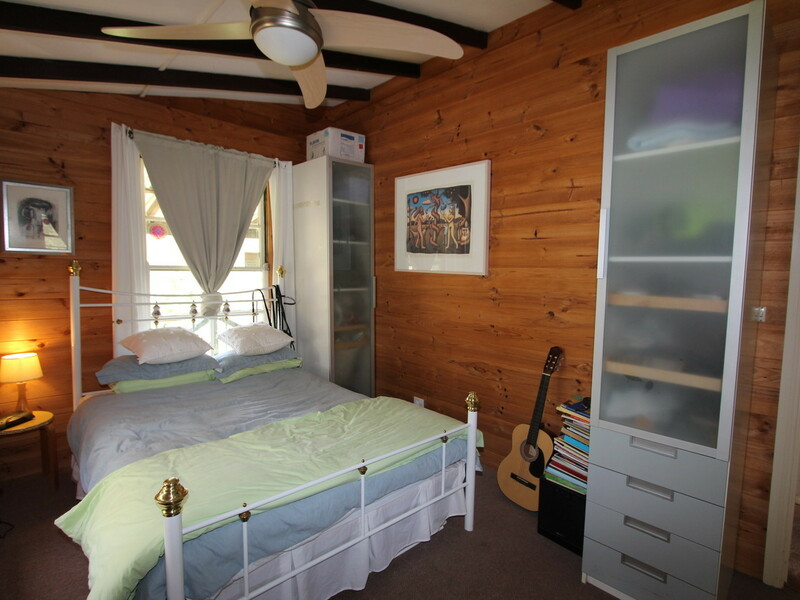 The handy man / artist is well catered for with a studio/workshop, whilst the green thumb of the family will love growing their own fruit and vegetables. 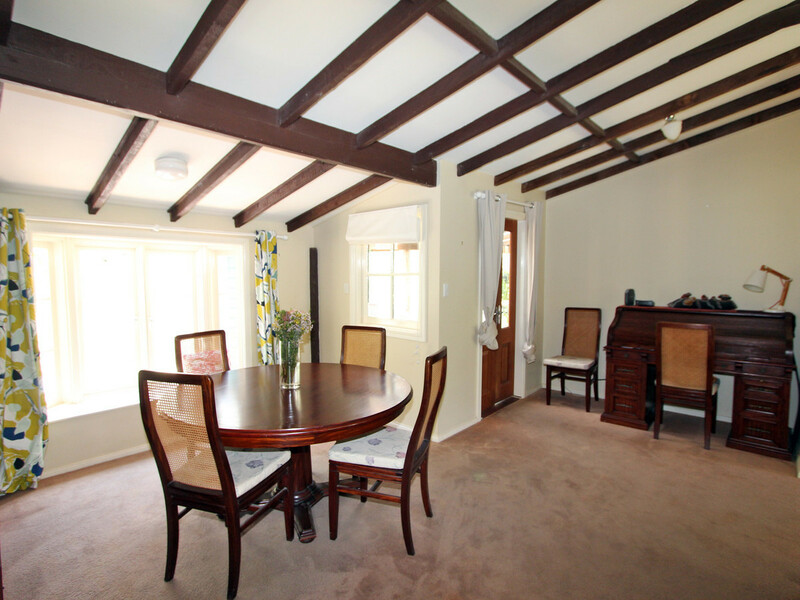 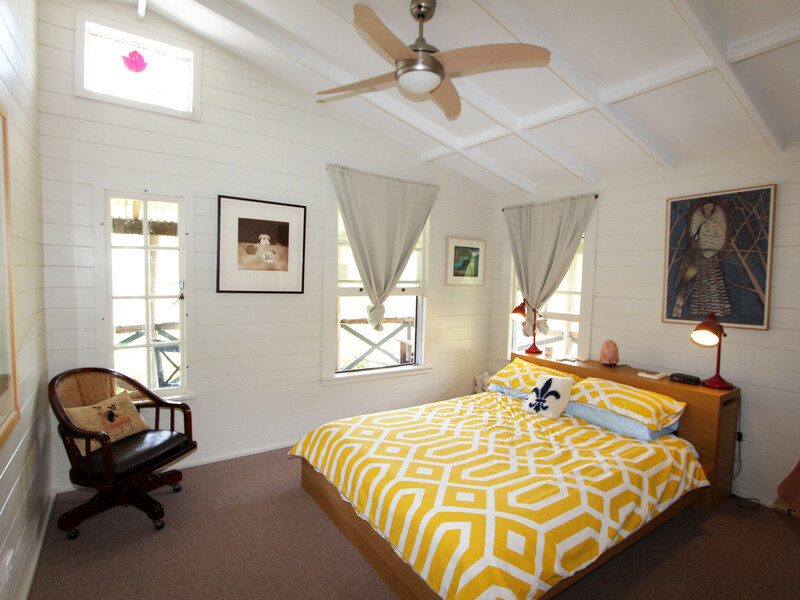 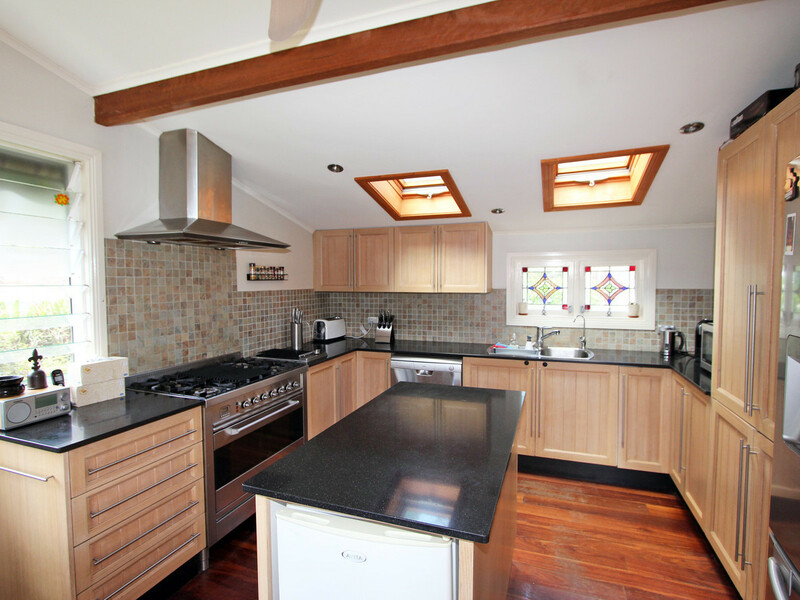 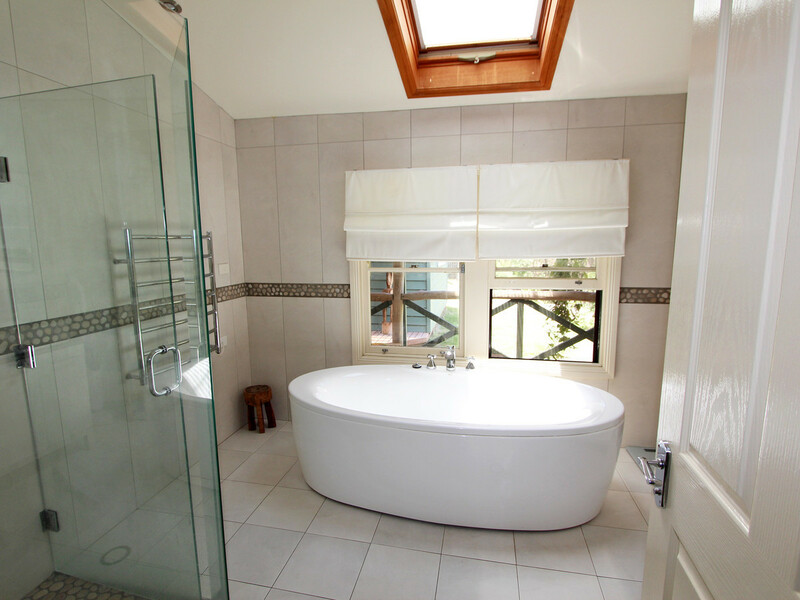 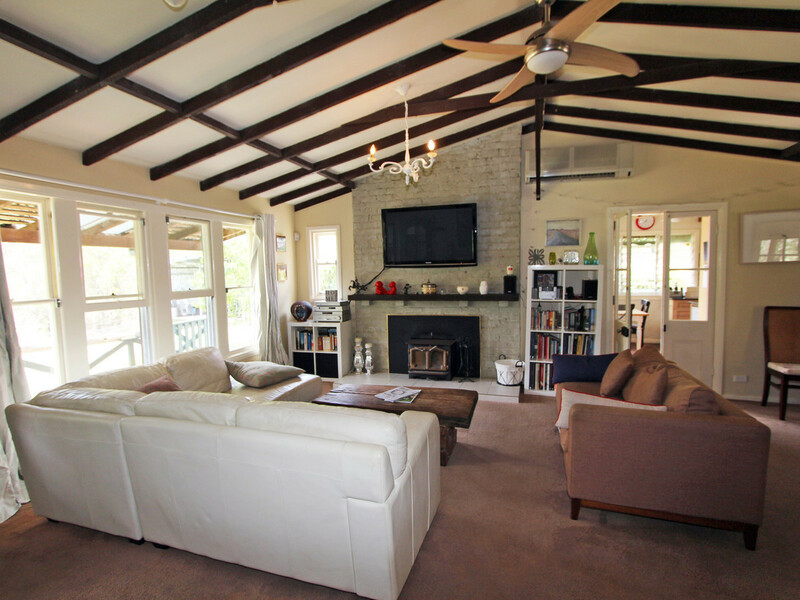 You will fall in love with this properties beauty and charm.